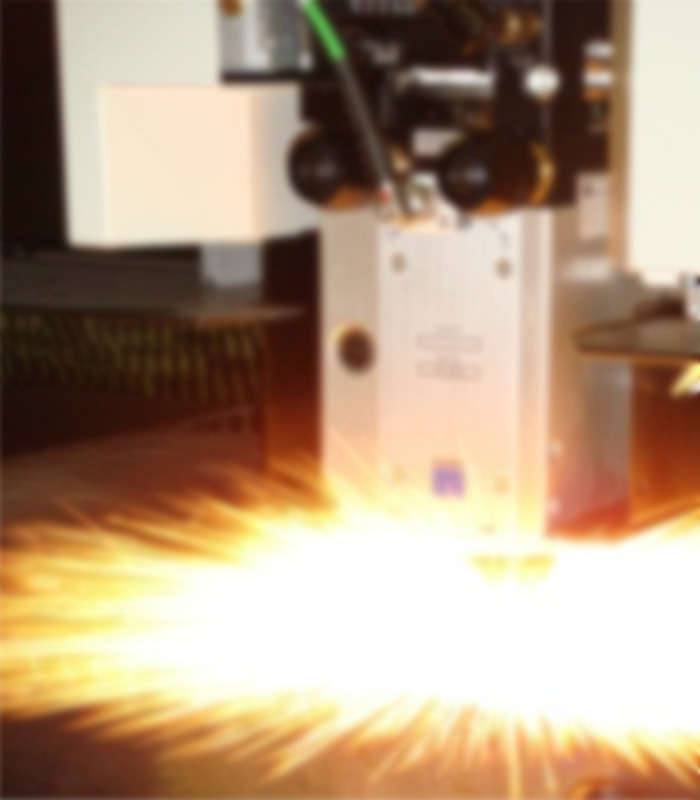 Established in 2007 to optimize laser and plasma materials processing for clients. Brent Donner believes in servicing equipment and business relations yielding higher speed and feed rates, educated operators, and improved operational costs. Quality products. Competitive prices. Uncommon Abilities. Founded in 2008 DLC Manufacturing and Fabrication operates as a separate legal entity to address DLC customer needs for fabrication, emergency cutting support, and machine consultant training. Since its inception, DLC strives to maintain itself on the forefront of emergent manufacturing technology. Our staff offers a diverse range of industrial experience ranging from laser cutting, composites fabrication, 3D printing, metal fabrication, HVAC contracting/fabrication, and automotive fabrication which ensures our collective skillset will exceed any project requirements. The Donner family of companies was established in 2007 by Brent Donner. By 2008, it became clear the metal fabrication industry required additional services not aligned with Brent’s simple no-nonsense consulting enterprise. With the assistance of entrepreneur David Dewald, Brent established DLC Manufacturing and Fabrication, Inc. Together, their group of companies affords progressive, technology-based solutions to the metal fabrication world designed to increase operating efficiencies and customer profits. 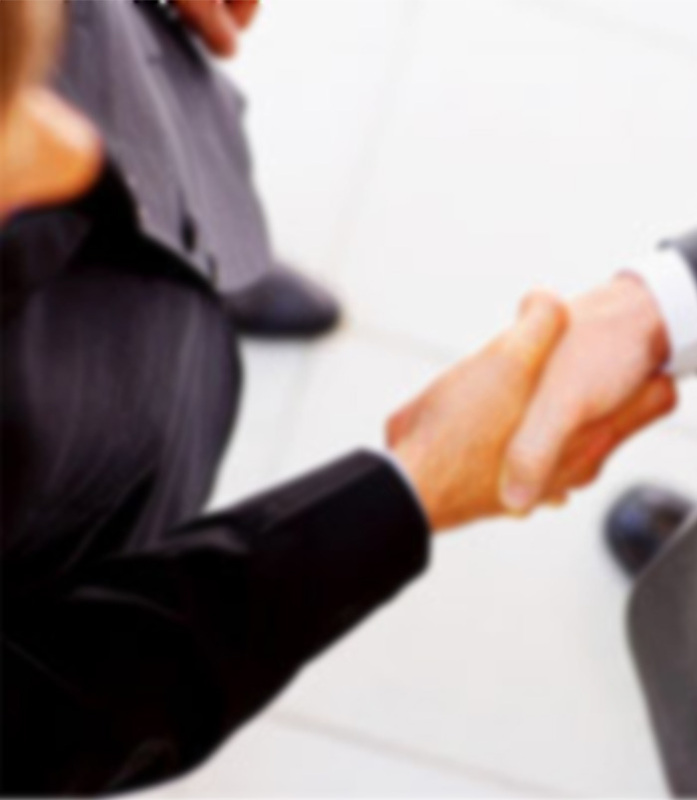 With offerings ranging from consulting, sales, services, fabrication, and material hedging the Donner companies will exceed your expectations. With over 25 years of experience, and 6000 watts at our disposal, we cut materials, thicknesses, and geometries most in the industry believe to be impossible! Take a moment and page through our websites. All of the items pictured are regularly cut in our shop.